CORDELE, GA (WALB) - A Regional Business and Employer Summit entitled Employers 'In The Know' is scheduled for Wednesday, December 9th, in the Laporte Auditorium at South Georgia Technical College in Cordele from 10:00am until 2:00pm. 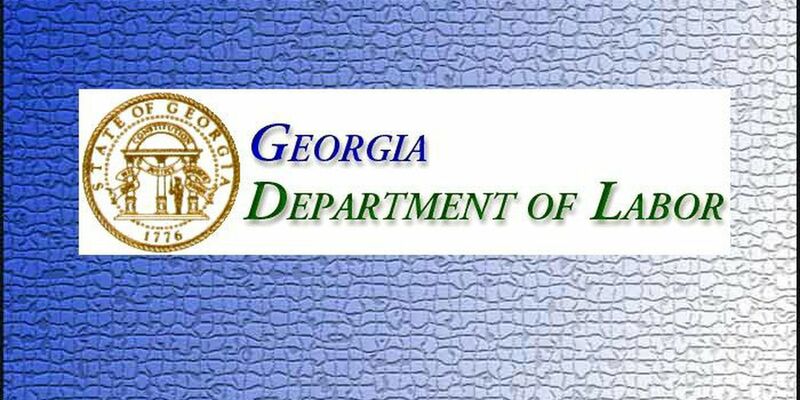 The Business Services Unit of the Georgia Department of Labor in collaboration with the Georgia Employer Committees will be conducting half-day seminars throughout the State. The event is designed to meet the needs of managers, human resource professionals, business owners, and supervisors who want to operate effectively within the legal climate that is affecting their workplace in 2015. There is a nominal fee for this event with proceeds going to the local area Employer Committees. Early bird registration for the summit is $35 with a $5 discount for each additional person from the same company. After December 2, 2015 the rate is $40 at the door with a $5 discount for each additional person from the same company. Lunch is included in the registration fee and all fees are tax deductible. HRCI 3.75 recertification credits approval pending. Advance registration is encouraged. All checks should be made out to the Tri-County Employer Committee. Copyright 2015 WALB. All rights reserved.